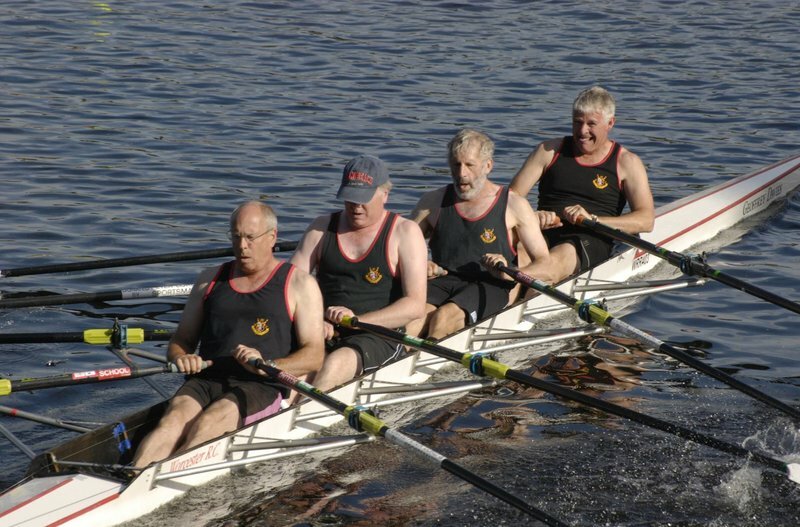 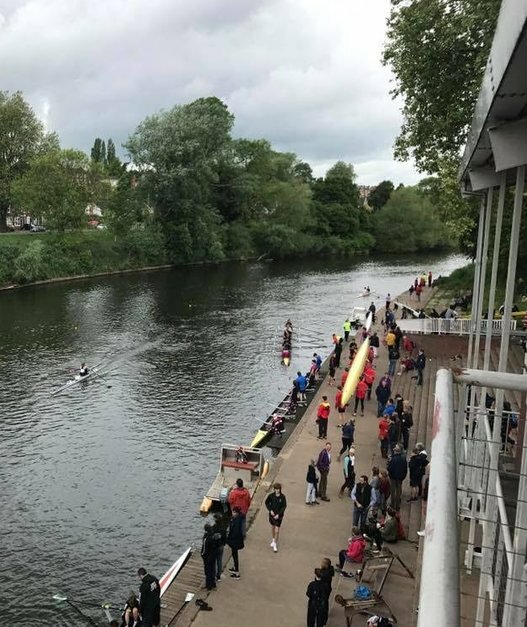 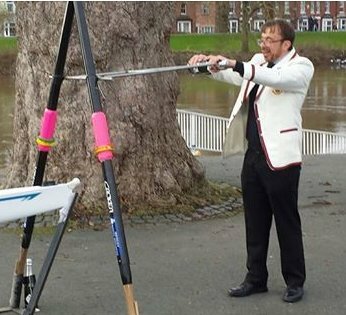 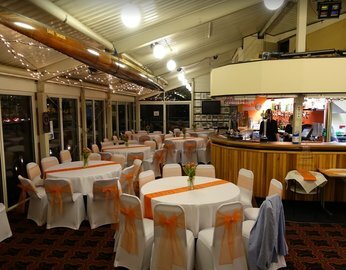 Worcester Rowing Club is steeped in history and has been rowing on the River Severn and competing locally, nationally and internationally since 1874. 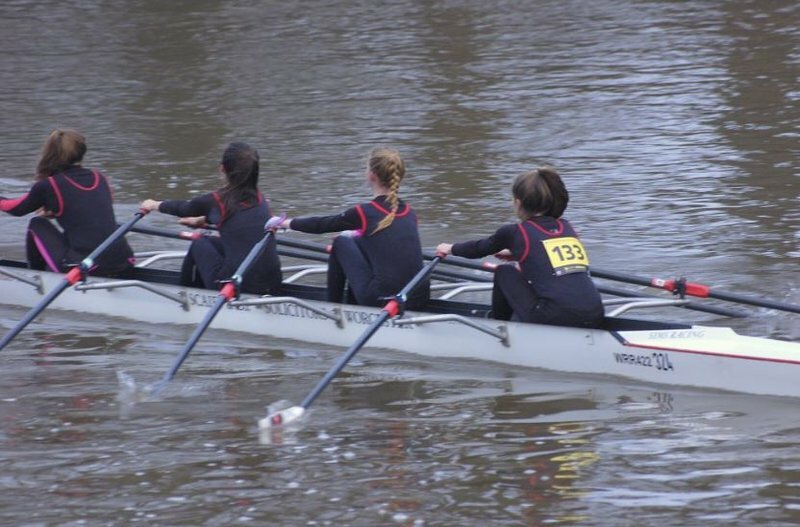 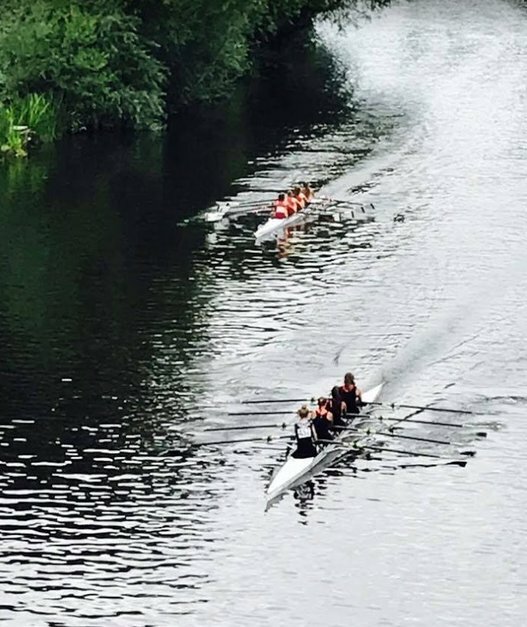 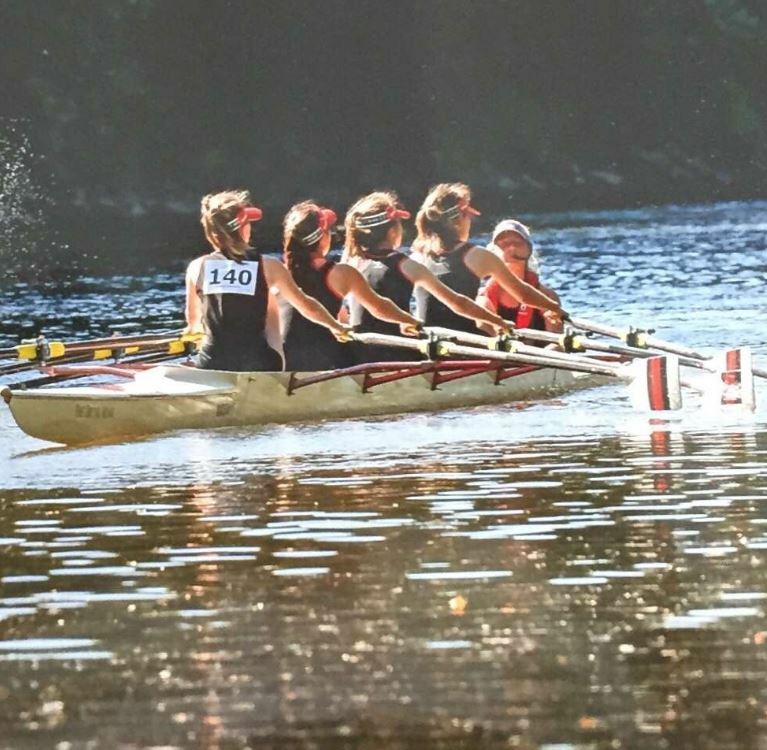 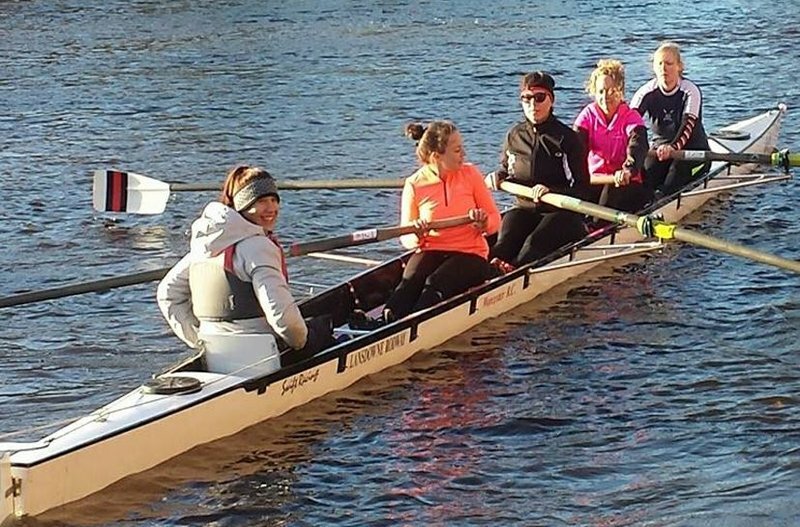 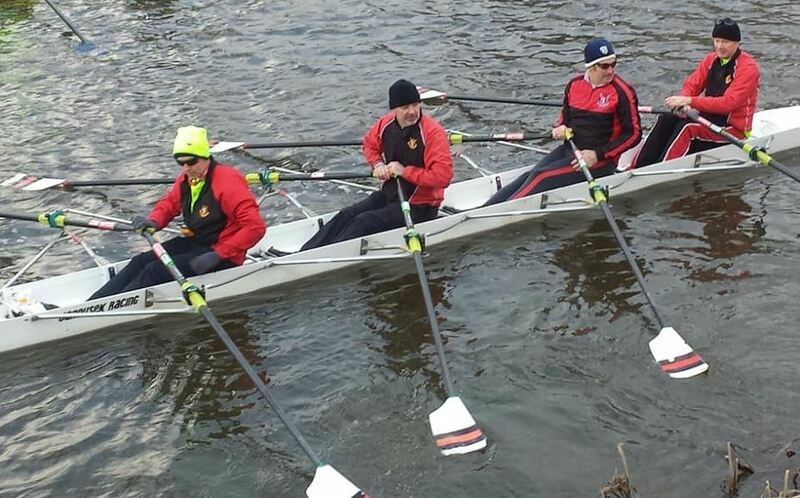 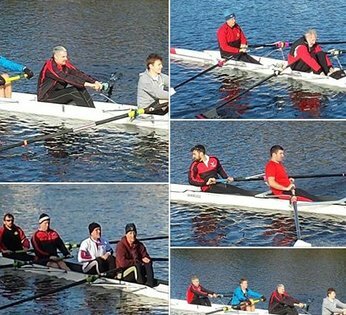 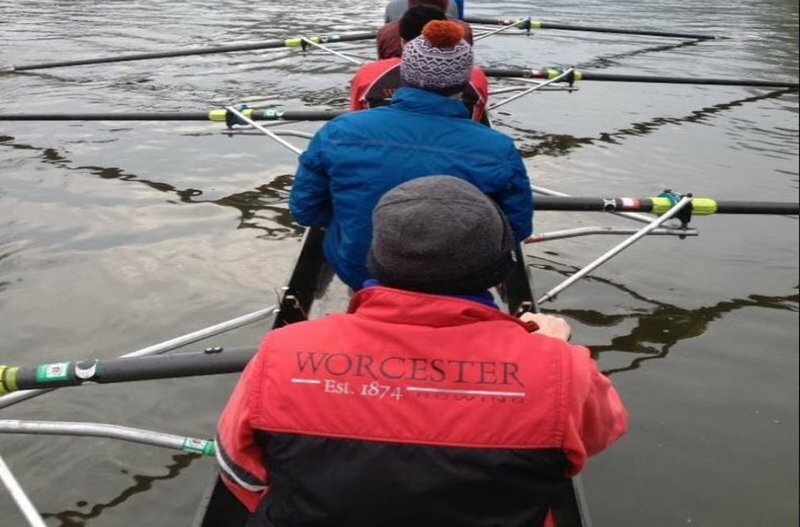 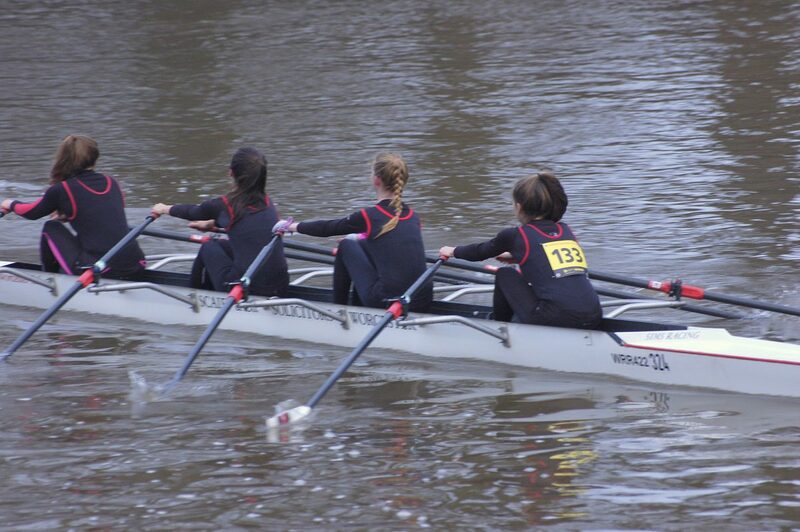 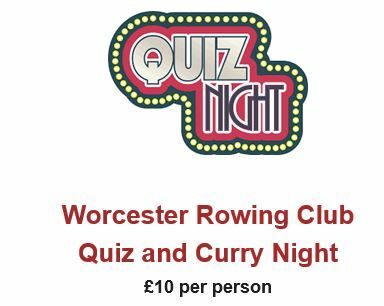 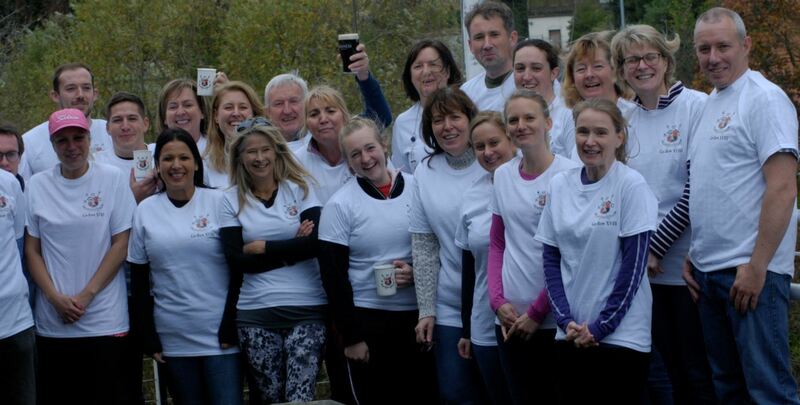 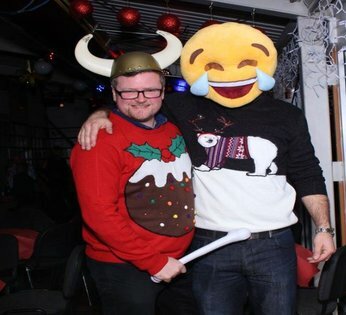 With almost 300 members, Worcester Rowing Club welcomes all rowers from High Performance Athletes, Intermediate Club Rowers, Juniors, Masters and Novices as well as Explore and Recreational Rowers. 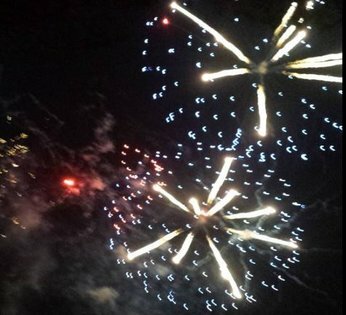 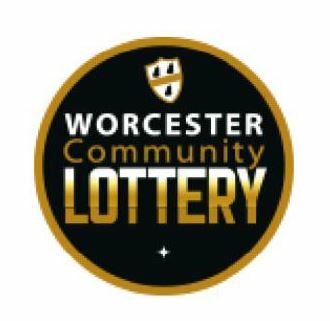 We are one of the largest clubs in the region, with members celebrating success at local, national and international level. 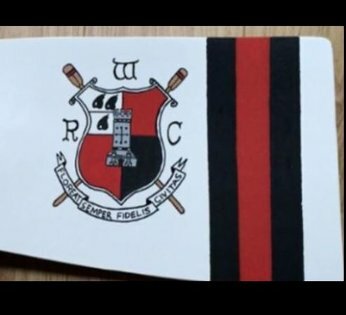 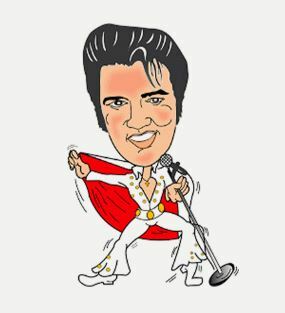 To enquire about joining the club click here. 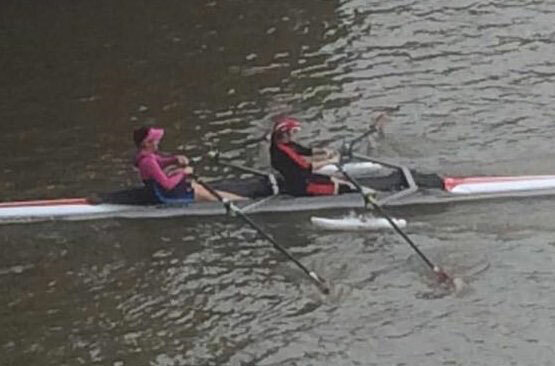 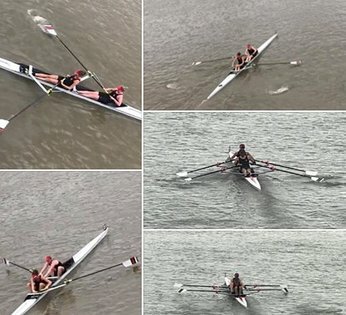 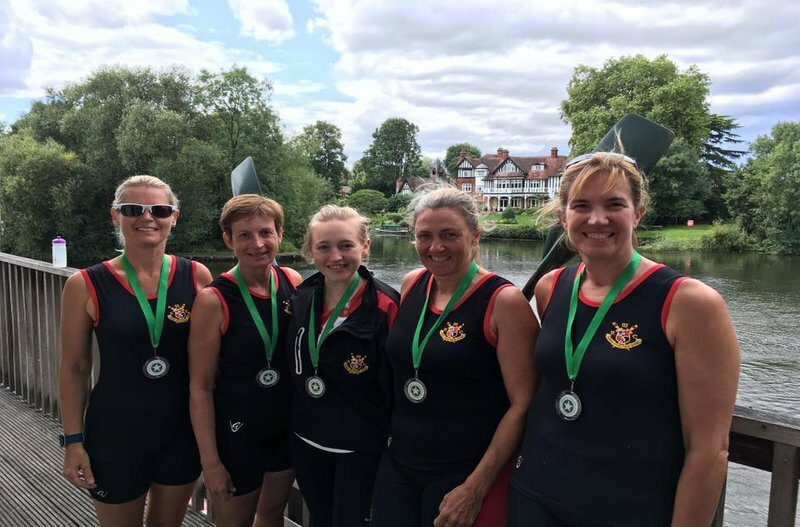 Our Junior, Senior and Masters squads compete every year in the Thames Head Races, British Championships, national regattas, international Masters Regattas and at selected European events, as well at just about every local Head and Regatta. 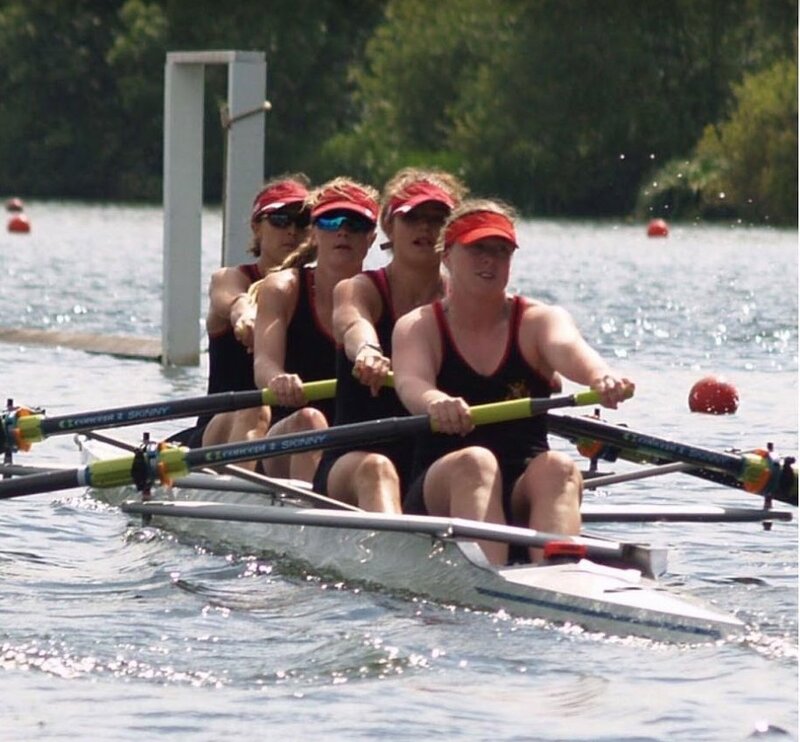 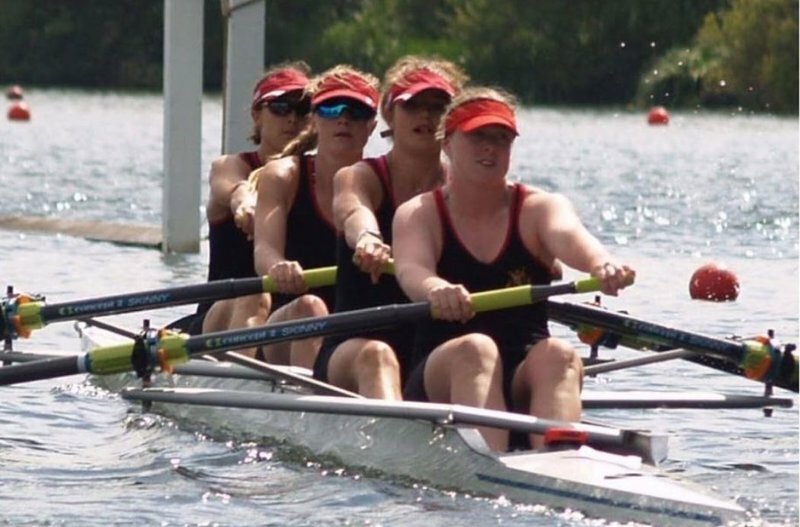 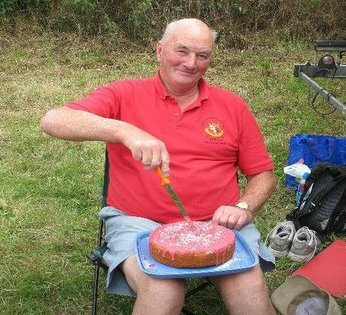 Honours include the Jackson Trophy at the Tideway Head of the River in London, the Wyfold Challenge Cup at Henley Royal Regatta, and the George Innes Cup at Henley Womens Regatta. 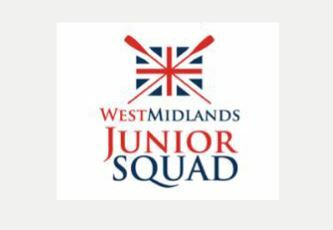 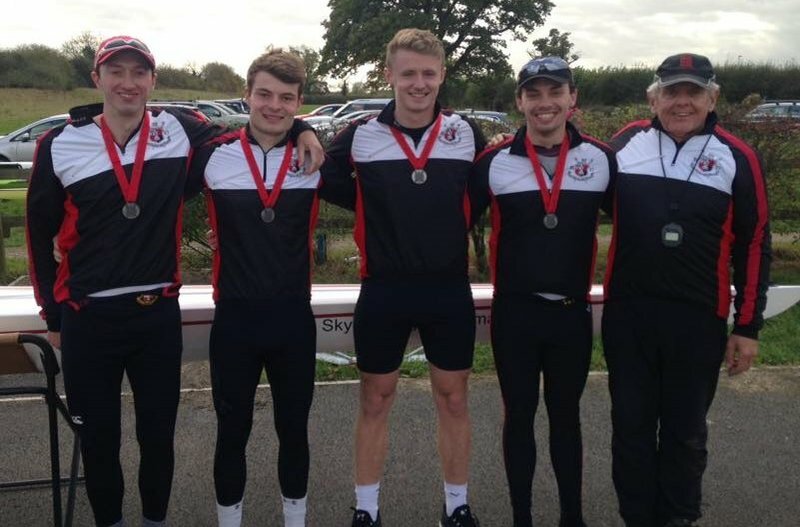 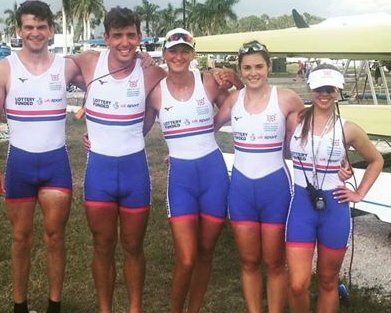 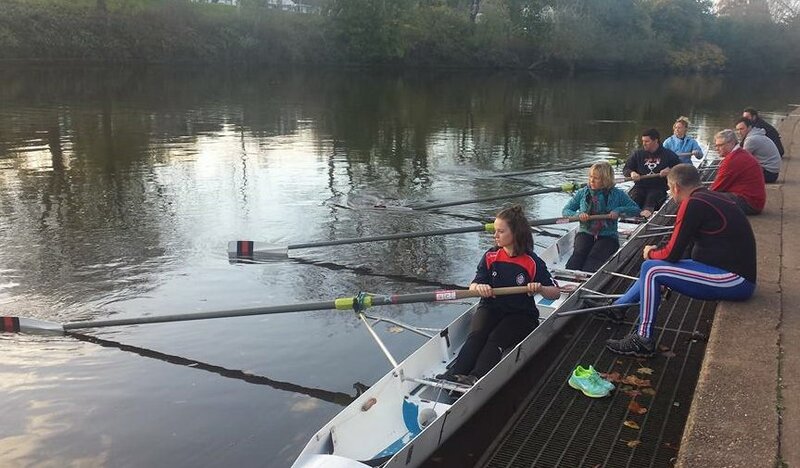 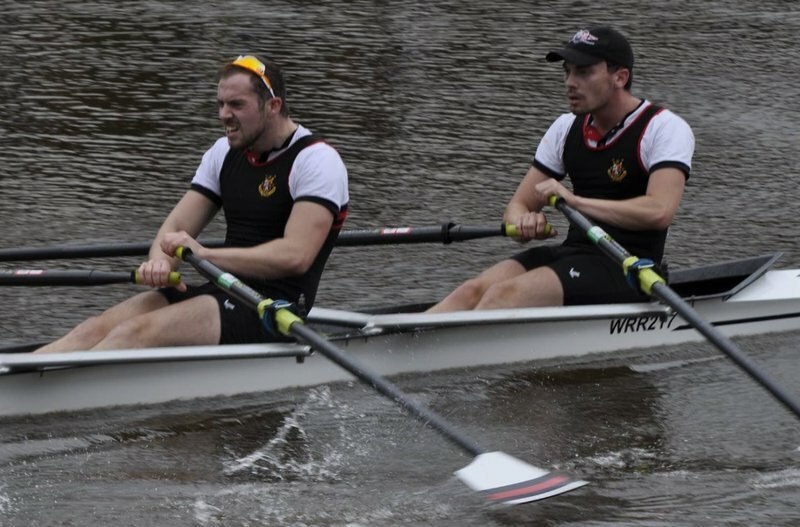 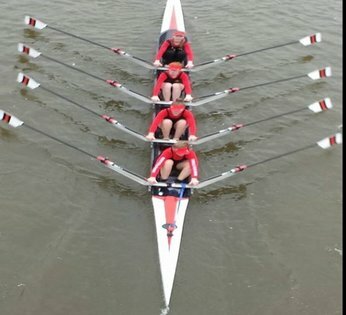 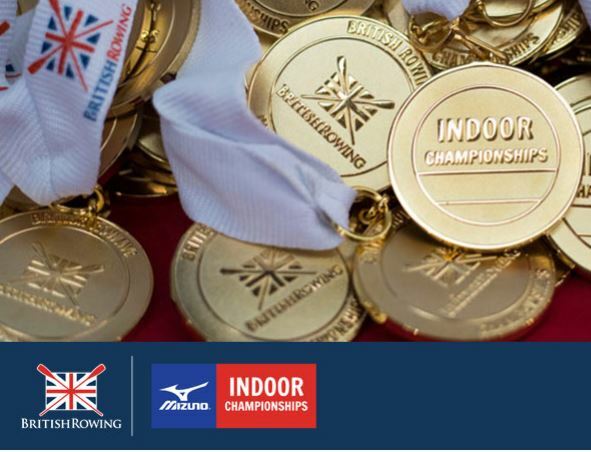 Worcester Rowing Club members’ have rowed in the National Rowing Squad and the International Squad taking part in World Championships and the Olympic Games. 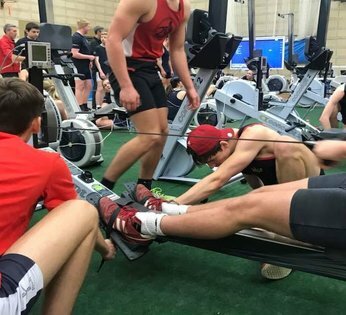 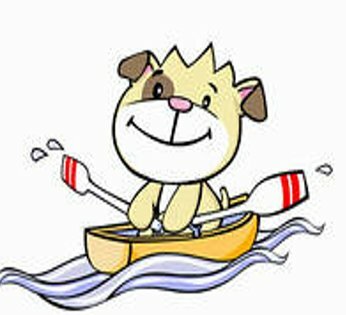 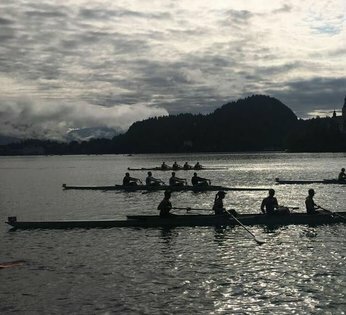 We also have a strong “recreational rowing” section, for those who don’t want to compete anymore, using rowing for fun and fitness. 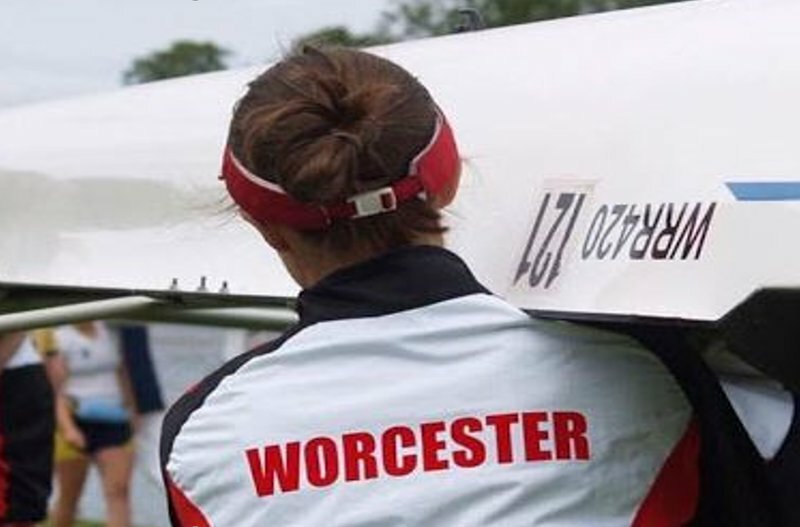 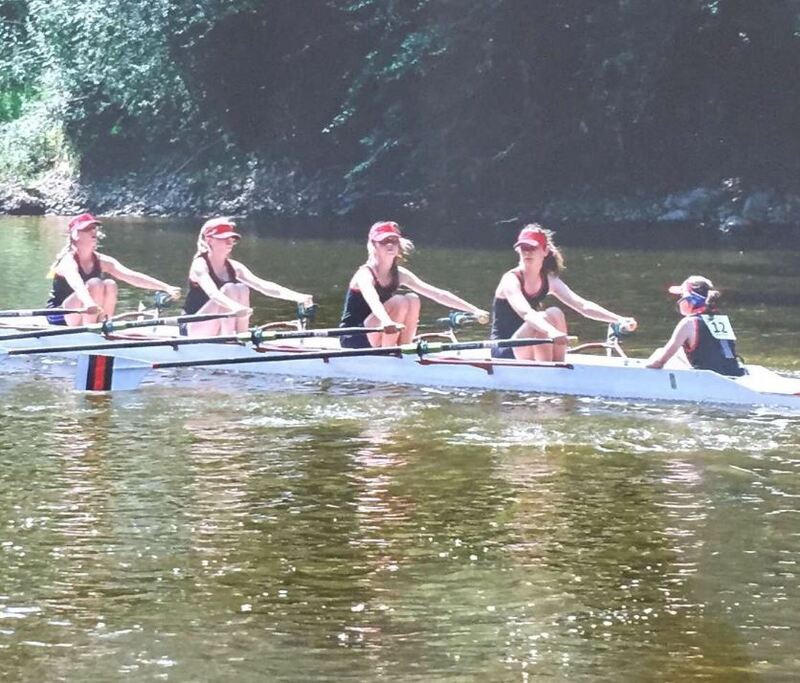 Worcester has been designated by the Sports Council as a Centre of Rowing Excellence.